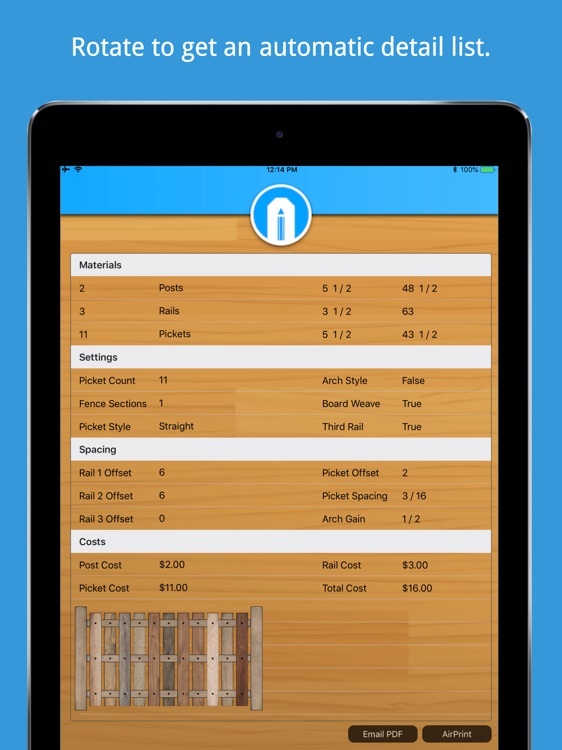 Choose from 8 popular picket styles and woods. 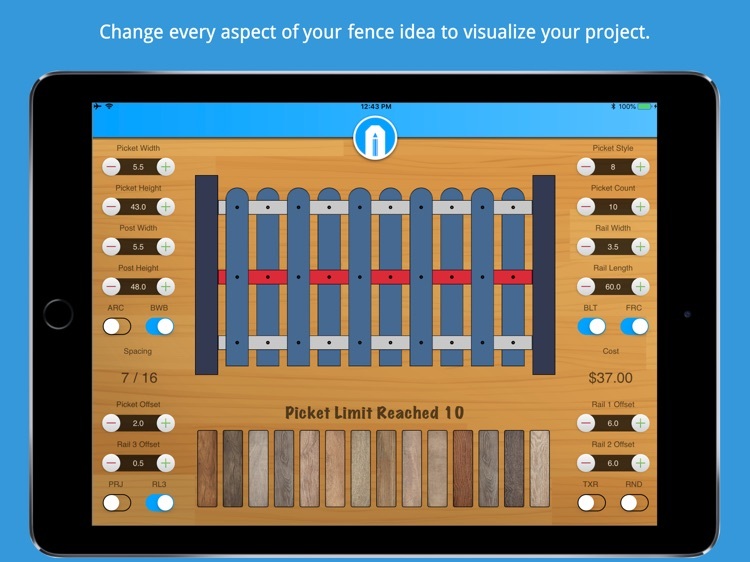 Change every aspect of your fence ideas to visualize your project quickly. 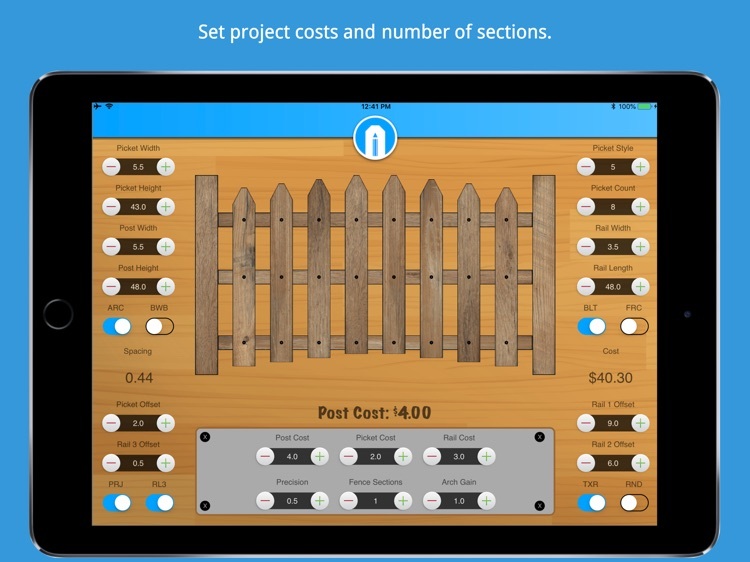 Set project costs ($USD) and number of sections for helpful costing. 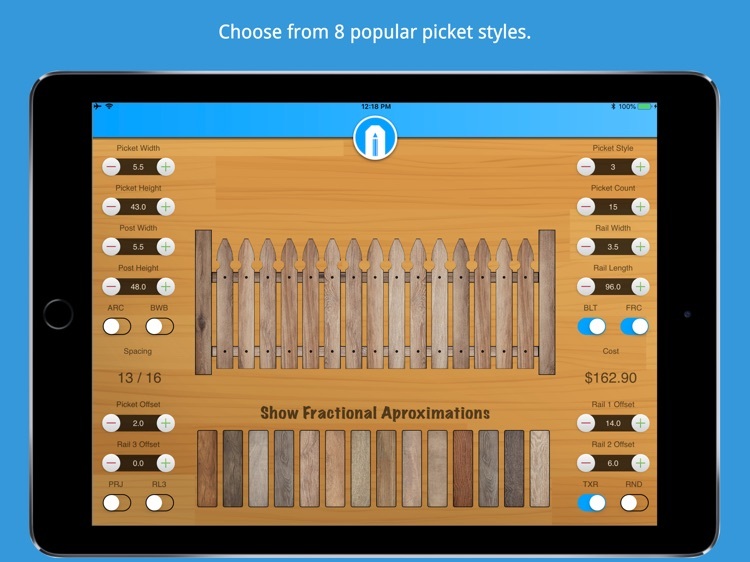 Choose decimals or fractional approximations in measurements. 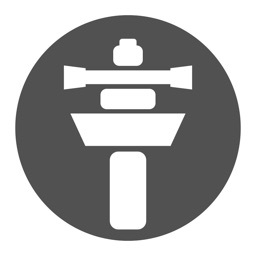 Rotate to portrait style for an automatic detail list. 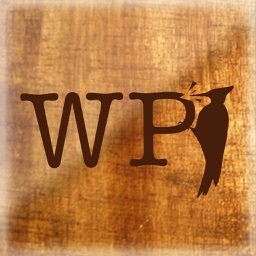 AirPrint or email your project for later reference. 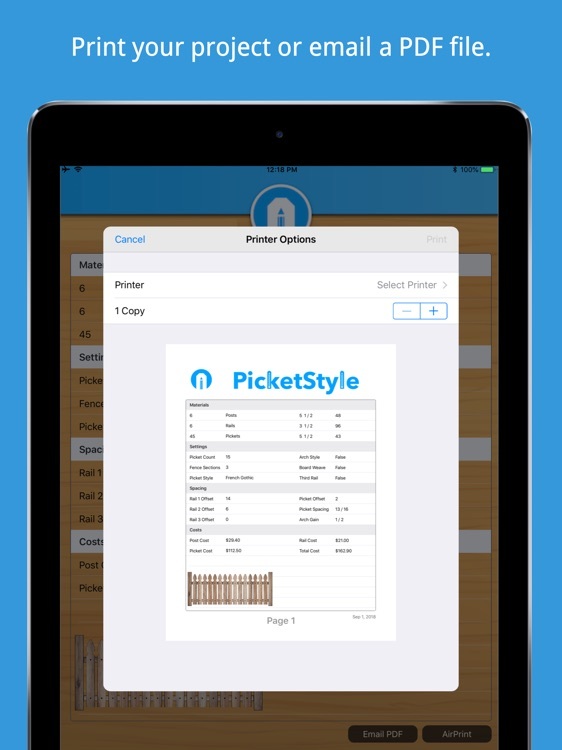 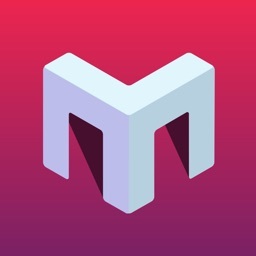 *App will use the iOS Mail app to send PDFs, thereby accessing your Contacts. 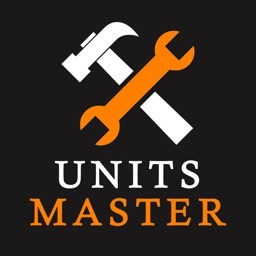 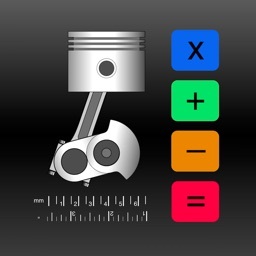 *App uses imperial units (inches and fractions) for all measurements.